In 2018, 7.48 million Americans used body waxing services four, or more, times according to information from the Simmons National Consumer Survey and U.S. Census Data. 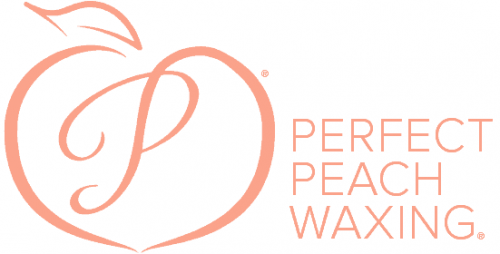 Due to the increased demand for quality waxing services in Amarillo and surrounding areas, The Perfect Peach Body Waxing Studio is proud to announce they are relocating their location as of February 1, 2019. In addition to providing customers with ala cart waxing services, facials, and lashes, The Perfect Peach Body Waxing Studio also offers regular customers membership options to suit their needs. The membership options include an initial registration fee, and then discounted services throughout the month. Other perks of purchasing a membership include the ability to book additional services at 10 percent off, access to a priority waitlist, free gifts and new product launch pre-sale options and more. Billing is also flexible, allowing members to choose to pay on the first or 15th of the month. More information about the upcoming move for The Perfect Peach Body Waxing Studio as well as the services offered can be found by visiting the website, or by reaching out to the professional team. Perfect Peach Waxing is a waxing and esthetics studio located in Amarillo Texas. Shelly Singleton, the owner, fell in love with waxing and worked for a national chain that was expanding through Texas where she mastered hard waxing techniques. The staff uses a style of wax and technique that is very different from traditional waxing. It is less painful and when used correctly the results last longer than other removal methods. It also is less damaging to the skin, which is a win.